I have been keeping reptiles for most of my life. My childhood was spent with cages piled up to the ceiling in my room filled with many of the different herps that I had collected from the fields around my house. This interest progressed and eventually, in 1980, I obtained my first Burmese python. Then I was really hooked! As my collection grew, I began to need more space, so I built a building by my house. 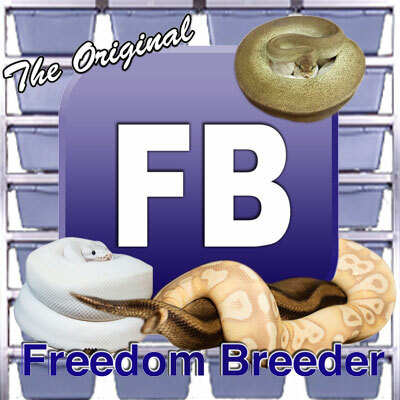 As I started breeding and selling the animals, I decided that this could be a business. I could actually do what I love and make a living at it. I invested in a few expensive morphs to get started. I soon outgrew the new building that I thought I would never fill. My dad owned a 9000sf building with 3000sf that was unoccupied. I decided to move in the larger building. I quickly added more cages and racks and now have filled the new space, but it is comfortable for me and the animals. 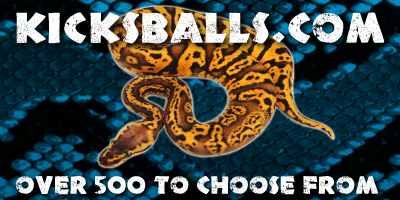 I decided to have a diverse collection consisting of Ball Pythons, Boas, Reticulated Pythons and Burmese Pythons. 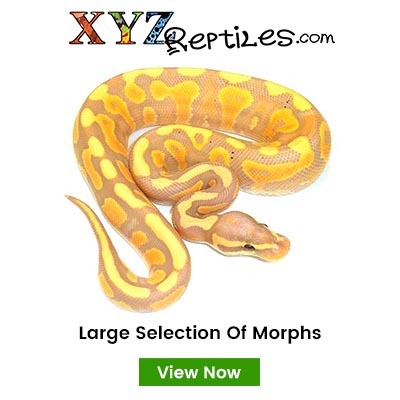 I love them all, but I really like the big snakes.